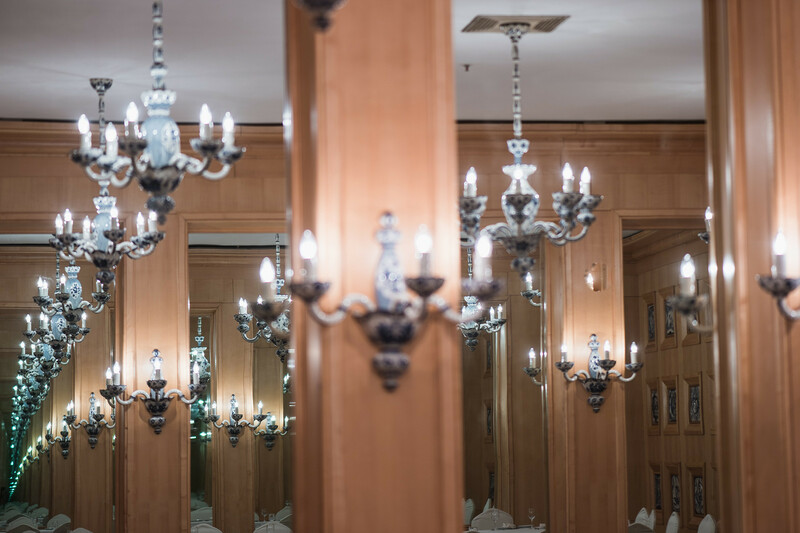 After the Perestroika almost all Soviet hotels changed their interiors to meet contemporary fashion requirements. 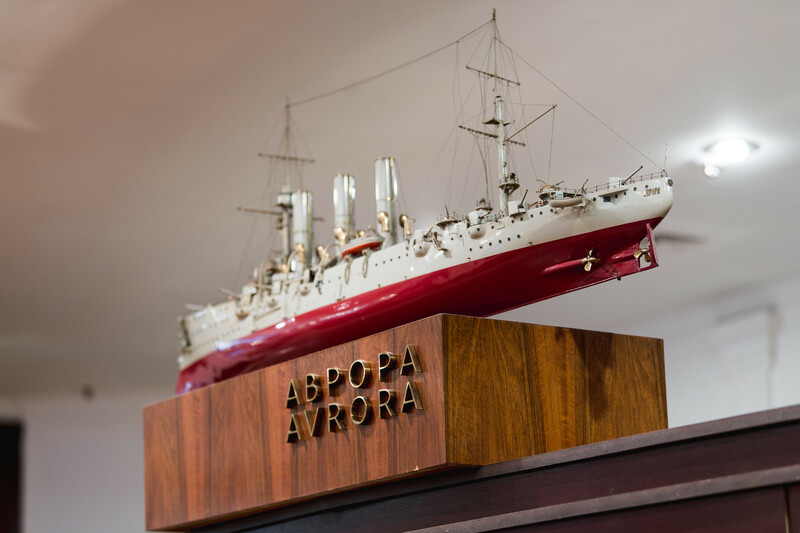 However, there is one place which still preserves authentic Soviet taste. Here are some of the hotel’s legends. 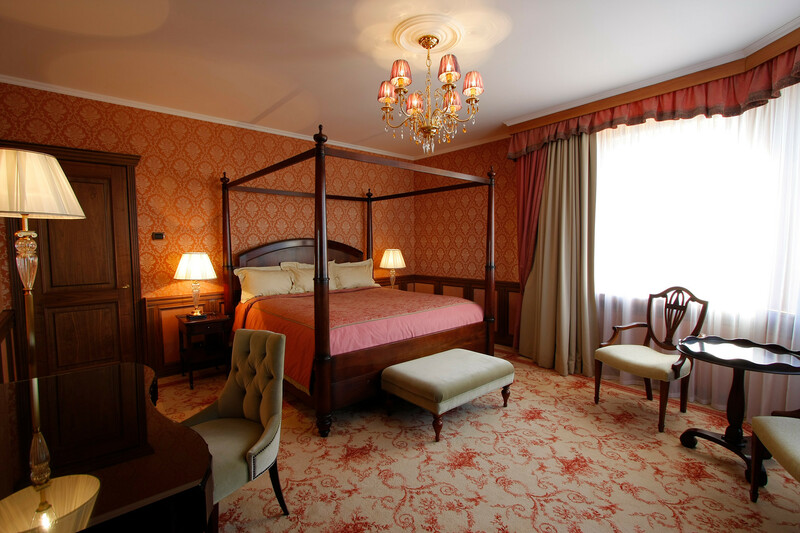 Russians and foreigners tend to perceive the Soviet interior of the President Hotel very differently. For Russians, it represents the past in which they lived, a past that may be preserved through old furniture and objects nostalgically hidden somewhere in their dachas. For foreigners - it may seem like an entirely new (or ironically, old) world, very different from what can be found in modern hotel chains. Relics of the country which no longer exist can be found here, two of them in fact: The interiors, mosaics, and decorations from the Soviet Union, and the sanitary engineering from Czechoslovakia. 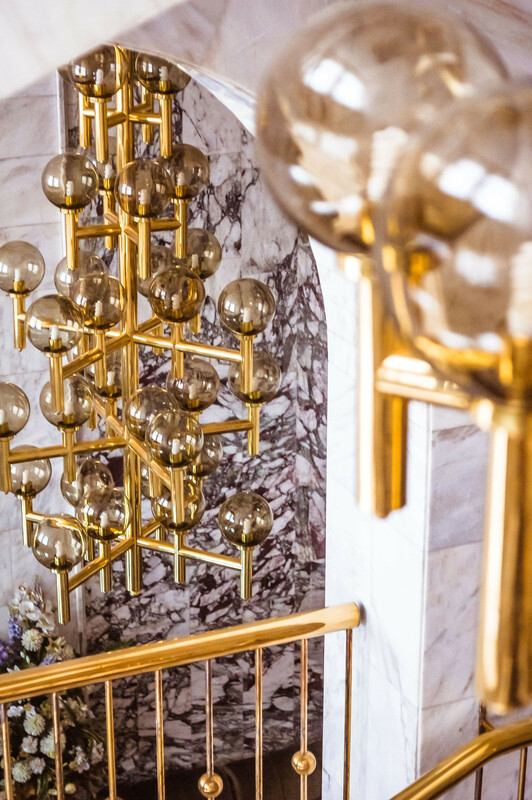 If you want to see with your own eyes what Soviet hotels looked like, this may be your last chance. After the collapse of the USSR, everybody wanted to shed the Soviet legacy so fiercely that interiors like this were destroyed or renovated. The understanding that Soviet heritage should be preserved arrived too late in many cases. 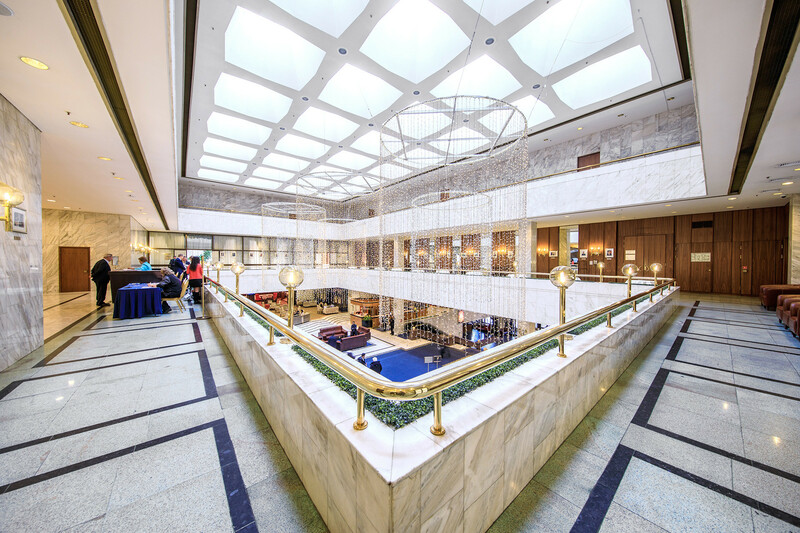 The President Hotel received its name for a reason - it is still curated by the presidential administration. 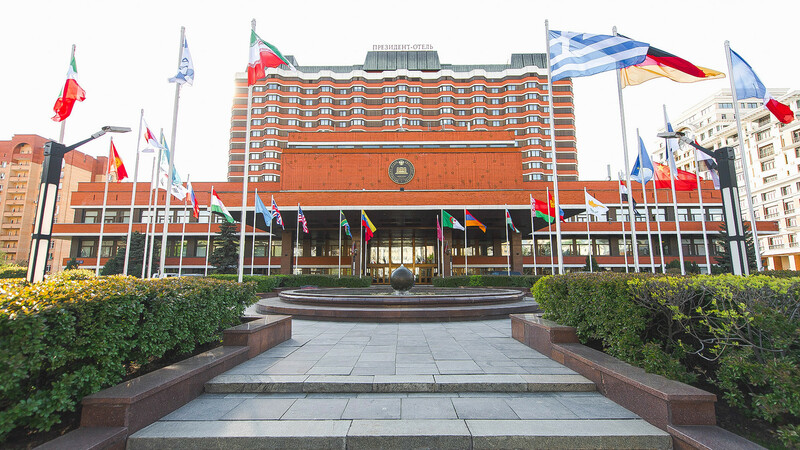 The hotel welcomed all Russian and Soviet leaders, as well as both national and international political delegations from the time of its opening in 1983. Given the status of its guests, unprecedented security measures were taken at the hotel. An enormous bunker was built under the building in order to shelter the leaders in case of an attack. “It has everything to survive for several days: Canned food, rows of beds, special protective clothing, etc.,” says event manager Rimma Mamsurova. Maybe this is why many country leaders who came to Russia stayed here: Vaclav Havel, Helmut Kohl, Gerhard Schroder, Veronica Michelle Bachelet, and many more. 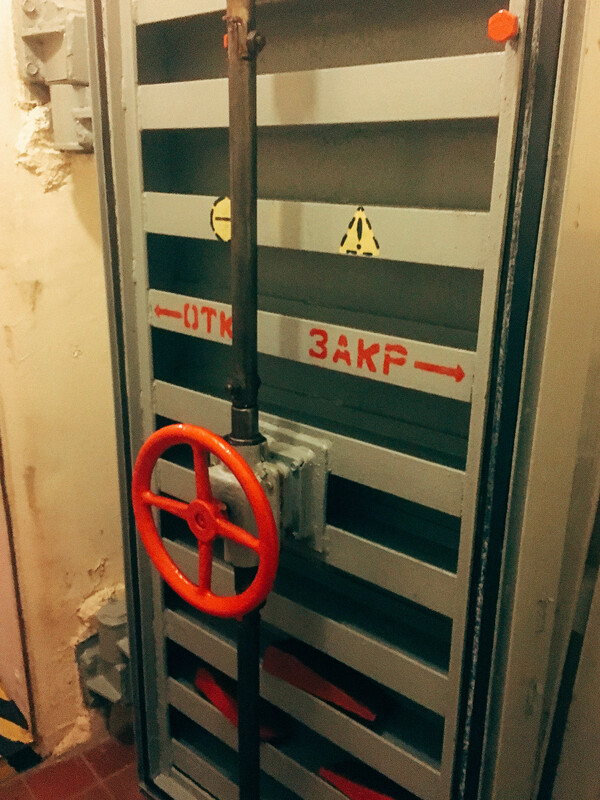 The bunker has never been used, but it is still preserved in a working state. “The hotel personnel still uses it for fire drills,” Rimma explains. There are a lot of different legends about the building. One of them says that there is a secret passage which goes directly to the Kremlin, another - that there is an entrance to secret metro lines built especially for Soviet officials. We can’t confirm or deny any of these. Of course, guests of the hotel were not destined to live in the bunker exclusively, there are 208 rooms, including the presidential five-room suite. 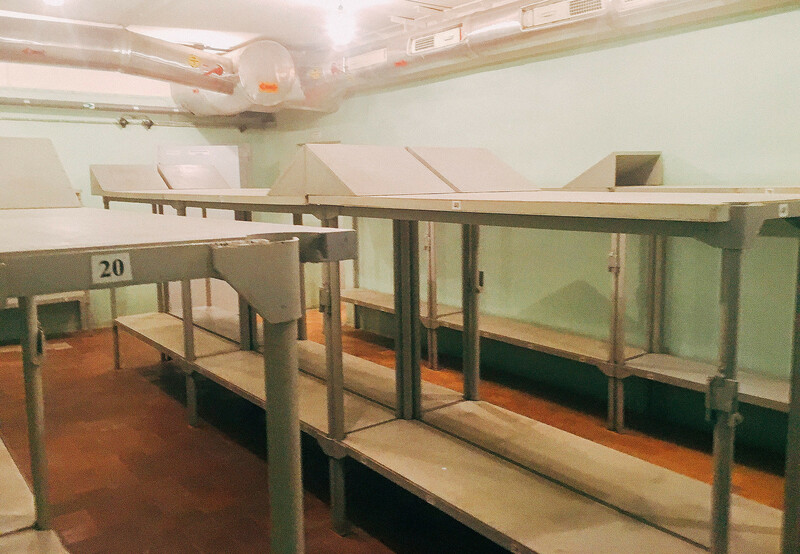 Some of them are renovated while some still have original Soviet furnishings. These rooms and the hotel's staff remember some famous visitors. For example, American actor Richard Gere is remembered as a very calm and modest person. He came to Moscow to open Tibet House in 2004 and held meetings with Tibetian monks in Russia. Gere also opened a big exhibition of his own photos from Tibet in a Moscow gallery and a small one in the hotel lobby. The acclaimed Russian violoncellist and conductor Mstislav Rostropovich, who stayed here with his wife - opera singer Galina Vishnevskaya - often used to give entire baskets of flowers he received for his performances to the hotel staff. Xi Jinping, the Chairman of the People's Republic of China, once gave a speech in the Blue Hall of the hotel. This is the main reason why the hall is particularly loved by Chinese delegations and is fully booked months in advance. 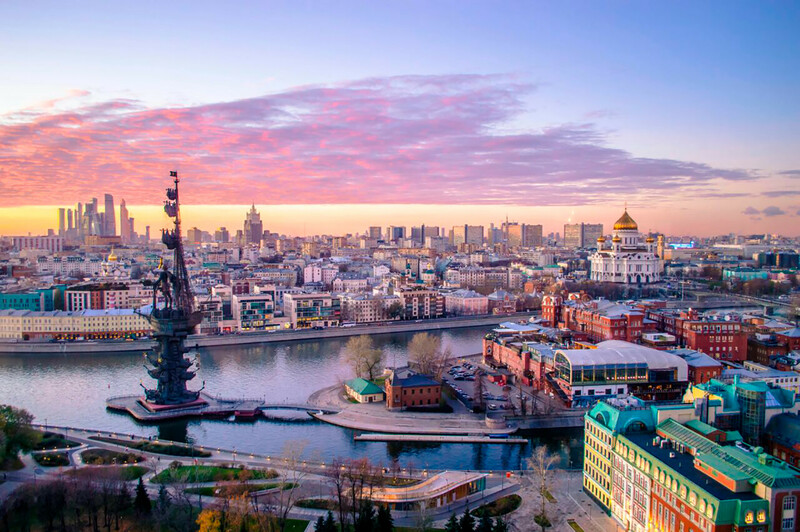 Even if you don't plan to stay in the hotel, you can still visit (with prior notice - just call the reception) the public space of the place which also preserves its authentic Soviet architecture and design: The halls, restaurants, and terrace with a great view over Moscow’s center. 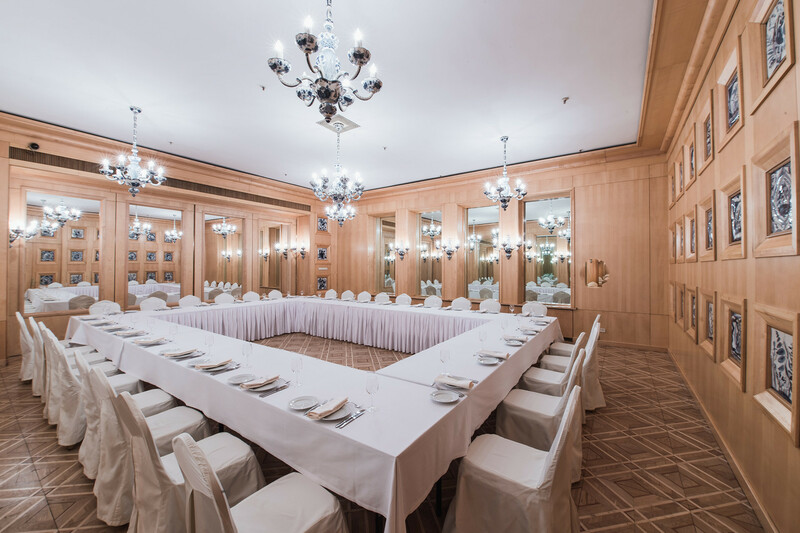 Have a look inside the meeting rooms, you'll see the old style telephone machines installed in each of them. “They still work perfectly well and stayed here as a part of the Soviet special line to the Kremlin,” says the hotel manager. 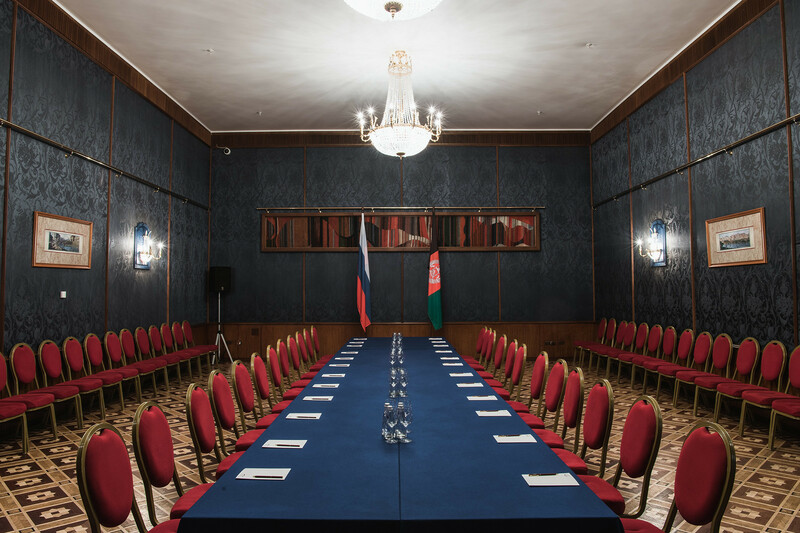 As Soviet leaders and delegations used to hold working meetings here, communication with the Kremlin was sometimes needed for negotiations, so this special line was used. 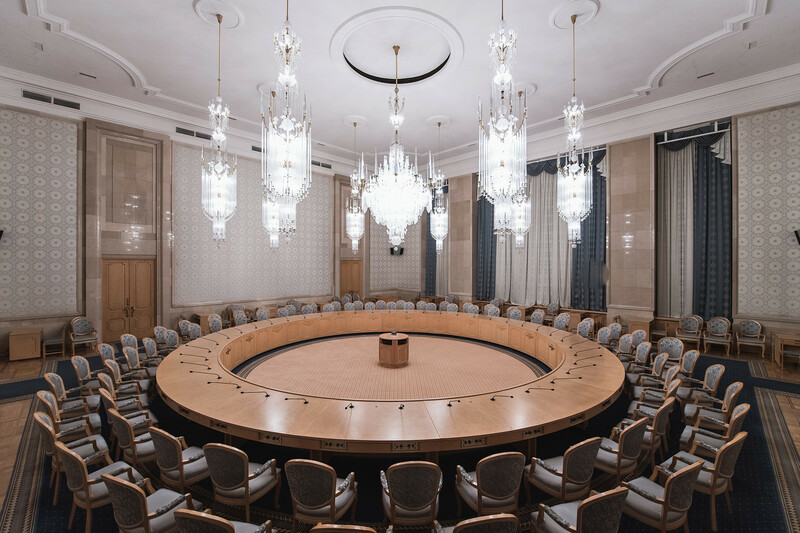 Even today, when meetings of Russian politicians take place here, a special line for communications is provided, according to protocol. Apart from the huge halls, there are also elegant chambers, representing traditional Russian folk crafts: Gzhel or tiles. 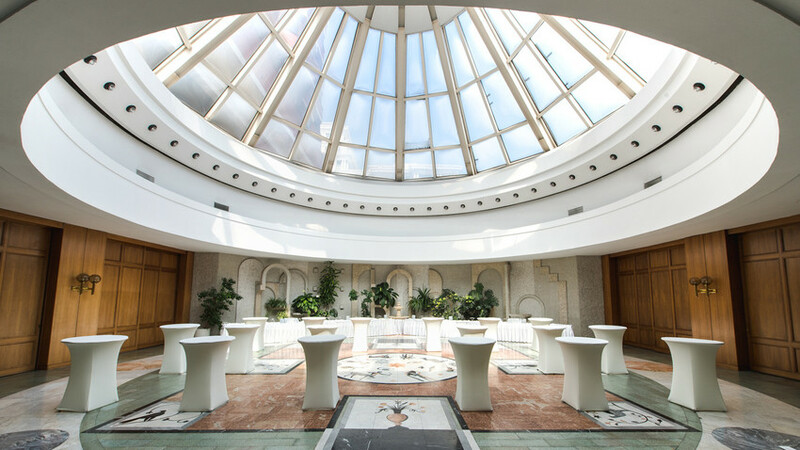 Your sightseeing tour will not be completed without taking in the breathtaking view from the top floor of the hotel where you will find the terrace which basically girdles the entire hotel. 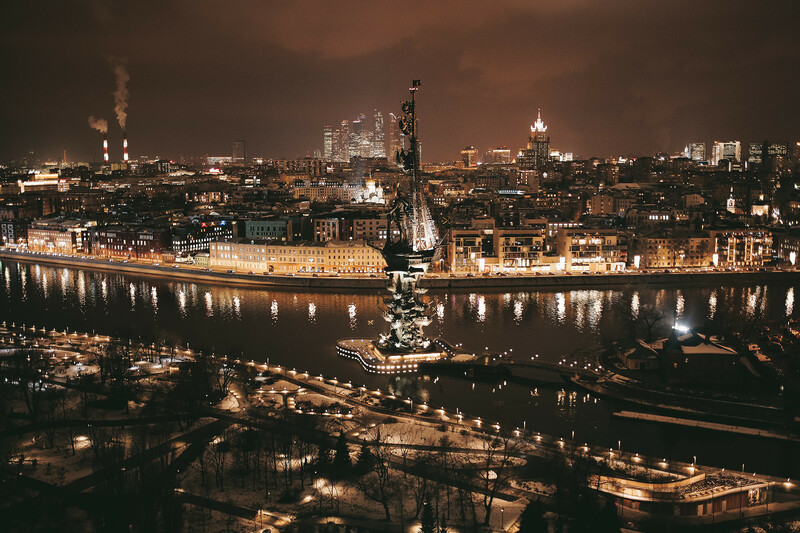 Here, the magnificent views of Moscow’s center meet the Soviet epoch and architecture - it’s really worth having a look.